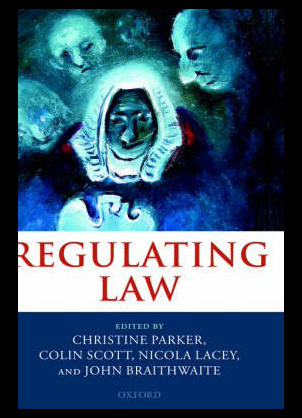 Regulating law by John Braithwaite, Christine Parker and Colin Scott as one of the most comprehensive and extensive publications on law available on the market today. Regulating law begins by exploring the goals and policies within the all new regulatory state as well as discussing the fundamental reshaping of domains and jurisprudence. 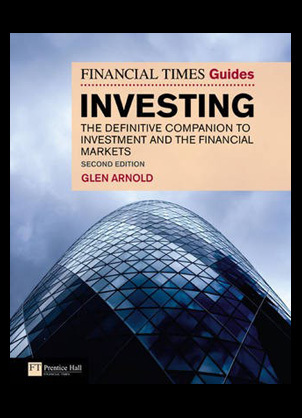 The financial times guide to investing: A definitive companion to investment and the financial markets from Glen Arnold is an extremely detailed investment manual that is a must for all those wishing to participate in trading. 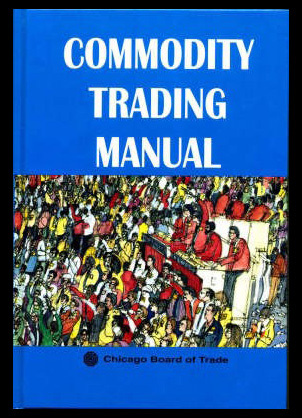 The book comprises of some of the most efficient and well explained investing tactics to be found anywhere. 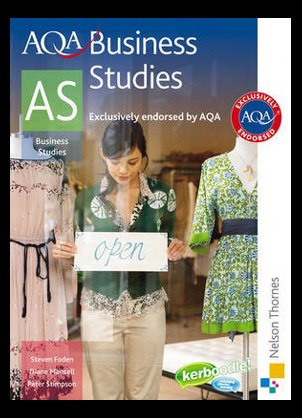 The AQA business studies new edition book is one of the finest resources for students studying the complex course of business studies. 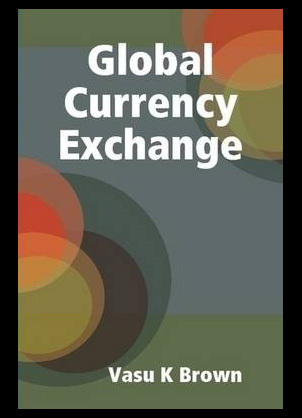 Peter Stimpson, Steven Foden and Diane Mansell present one of the most comprehensive and extremely detailed overviews of the world of business studies. 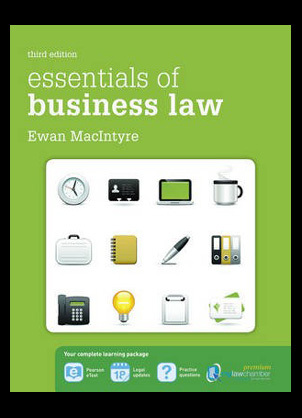 The essentials of business law book: The law chamber pack 3rd edition from Ewan Macintyre is one of the most complete and comprehensive publications of its types. The book attempts to show you the basic legal principles through many key cases which create the business law entity.